Our pre-owned sewing machines are trade-ins from local customers. All pre-owned machines have been recently inspected and serviced by our in-house Bernina Certified technicians and are in good working order. 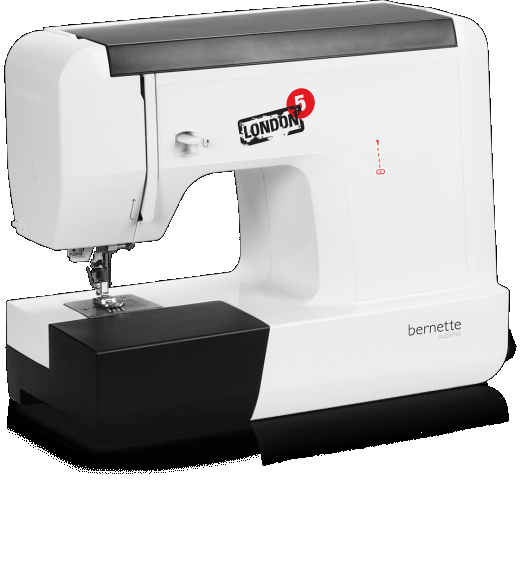 We often have trade-ins of late model Bernina as well as non-Bernina branded machines. 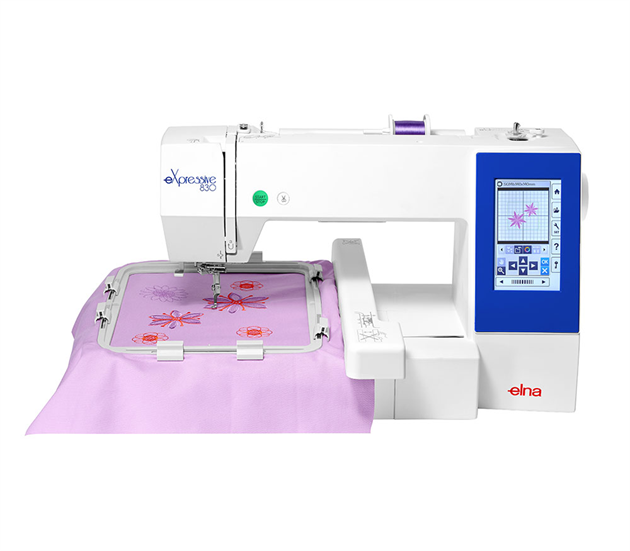 Trade-ins can include standard sewing machines, embroidery machines, and sergers.